The city of Torrance, located between San Pedro and Redondo Beach, is home to one of the largest malls in America and dozens of fantastic eateries. 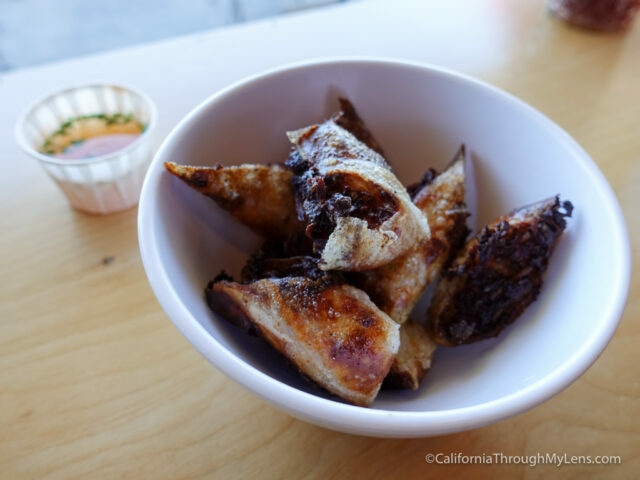 I am always looking for the most unique foods to try when I go to a new city, so this list is seven food experiences you need to have when in Torrance. Be sure to let me know what I left off in the comments. 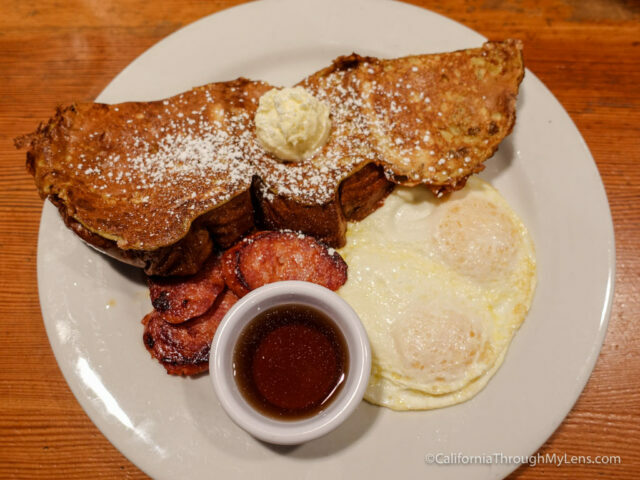 While King’s Hawaiian is known for the famous rolls you can buy in supermarkets across the USA, in Torrance it is known for its spectacular french toast. Made with the same bread they use for the rolls, this is a great dish to start your food adventures in Torrance. I recommend getting it with the Portuguese sausage, which is almost like a spicy kielbasa and it is great. Honestly, pretty much everything at Yellow Fever deserves to be on this list, it’s one of my favorite restaurants in Torrance by far. If you stop by though, don’t leave without getting the Ugly Eggs Rolls. These deep-fried delicacies are cut in two and then charred to give them the ugly look and to bring out the unique flavor. The tangy sauce they provide to dip them in really compliments the taste well. Be sure to also get a bowl when you are here though as they are fresh and excellent. 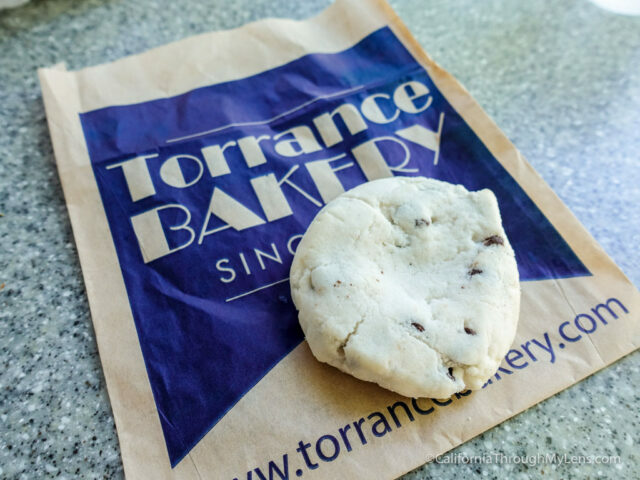 Torrance Bakery is a staple of the food scene in Torrance, and it has been here for over three decades. The amount of options they have when you walk in is overwhelming, but for my money, the most unique item they have is the chocolate chip angel cookie. I have a hard time describing it other than to say it is an incredibly light cookie that is not overpoweringly sweet but comes alive with the chocolate chips. The batter of the cookie compliments the chocolate well and even the consistency is unique. It’s less than a dollar for the cookie, so what do you have to lose? 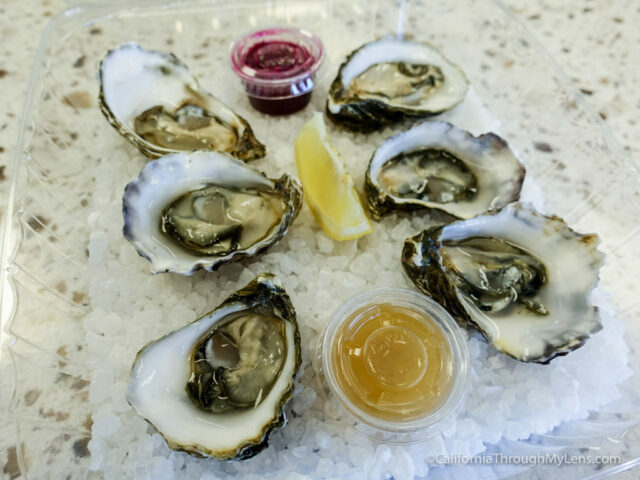 If you like oysters, or even if you don’t, you must head down to the Jolly Oyster Market and give one a try. I have been may times to the famous Jolly Oyster Food Truck in Ventura, but when I heard Torrance had the market it was a must stop for me. They have some of the best oysters in Southern California, and I have turned three people into oyster fans eating here. I recommend the Kumamoto if it’s your first time. 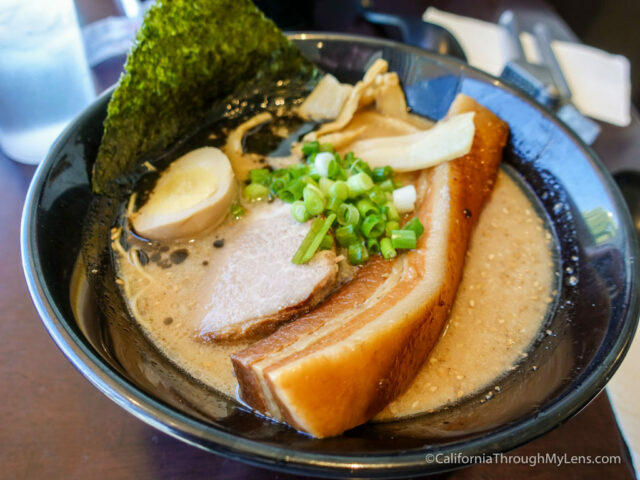 Ramen is one of the up and coming food trends in Southern California, and when you experience a good bowl you will understand why. This unassuming restaurant in the middle of Torrance has seating for less than 20 people and is almost constantly busy. The highlight here is the Tonkotsu broth made with black sesame paste, soy sauce, and pork broth. It is not a traditional ramen broth, but it is great. If you order it with Pork Belly, you will be shocked to see how massive the slice is that is sitting in your bowl. While it is not a traditional bowl of ramen, it is still fantastic. 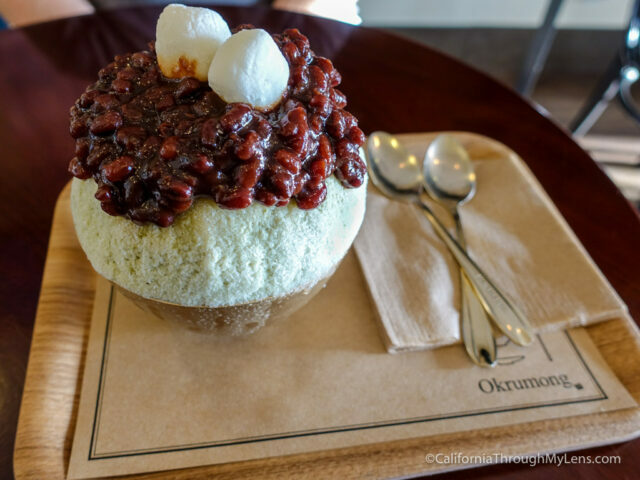 This unique dish is green tea shaved ice in the shape of an egg, served with home made red bean paste on top. I had no idea what to expect when I went to visit, but it’s a refreshing dessert that isn’t too sweet. The red bean is not for everyone as it is almost like a sweet bean paste, but I like it. This is a good spot for a fun dish the whole family can try. There are tons of great breweries in Torrance, including Smog City and Monkish but if you are looking for food, then you want to head over to HopSaint. The fun twist on traditional pub food is great at HopSaint, with the highlight being the Bacon Belly Bombs. 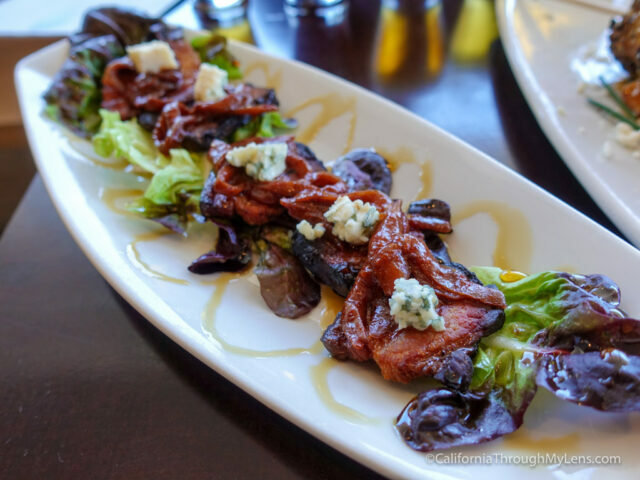 These sliced and grilled pork belly pieces have caramelized onions and blue cheese on top. While they are not much to photograph, the smokey, sweet flavor is out of this world. Be sure to order them as you sample the beer. So there you have it, seven unique dishes to try in Torrance. What did I leave off that you love eating? Be sure to let me know in the comments.